The building blocks of training techniques (like reinforcement and punishment and the different operant conditioning quadrants) are actually fundamental parts of how organisms learn to exist in their environment successfully. Because, at the end of the day, what training is really doing is giving us a way to communicate effectively with other organisms. Is There Any Limit to the Types of Animals You Can Clicker Train? Any animal that can learn from its surroundings can theoretically be trained using operant conditioning, as long as you can find a) a reinforcer that’s relevant to it, b) something it can perceive to use as a bridge, c) and enough long term memory for you do be able to do anything with it. Can I Use A Word or Other Signal Instead of a Clicker? 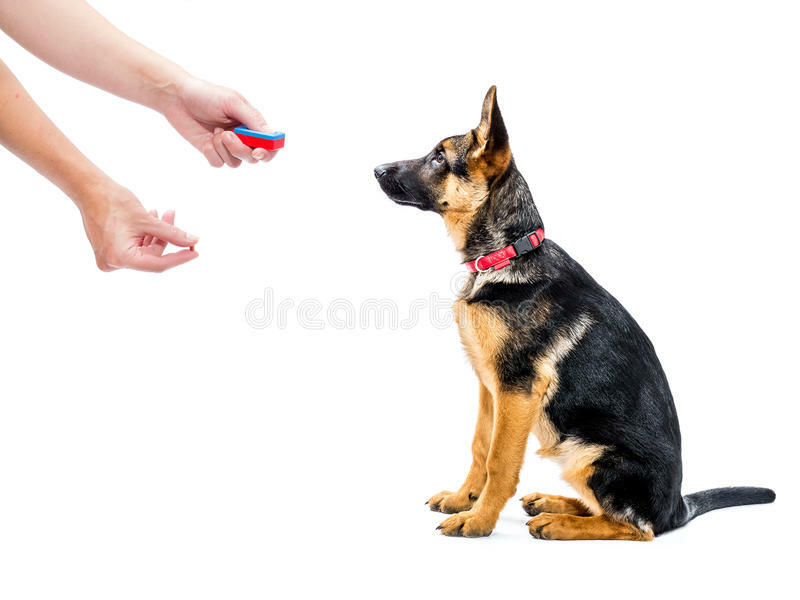 When using operant conditioning training techniques, there is no specific type of tool needed to communicate with your animal. A clicker, whistle, or even a specific word will work. 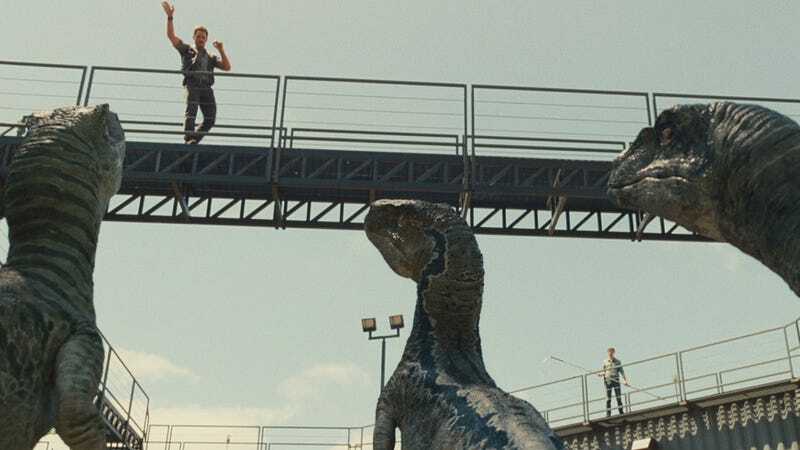 Did Jurassic World Use A Continuation Cue Correctly? Pratt doesn't click where it would be expected for it to be an accurate “keep going” or continuation cue. The way the video linked shows the clicker being used as a continuation cue involves starting to click as soon as the animal starts moving, and continuing it evenly throughout the duration of movement. That's not what Pratt's character does at all in the movie. Theories of canine psychology and training derived from legitimate behavioral science have progressed greatly in the last fifty years. Unfortunately, the public’s most beloved source of information – The Dog Whisperer by Cesar Millan - advocates a theory in direct opposition to this progress.